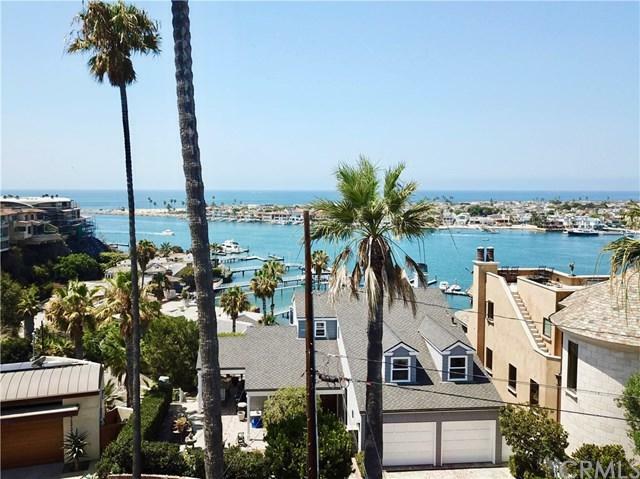 2328 Pacific Drive, Corona Del Mar, CA 92625 (#300968836) :: Ascent Real Estate, Inc. 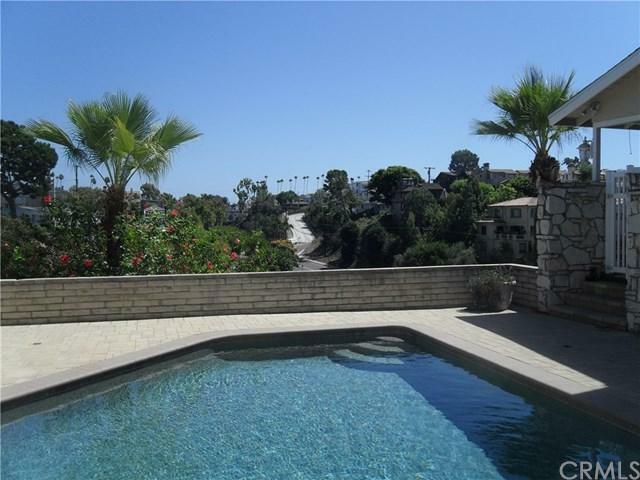 This prized corner Ocean view property with its large 4235 SF lot also has a rare swimming pool! 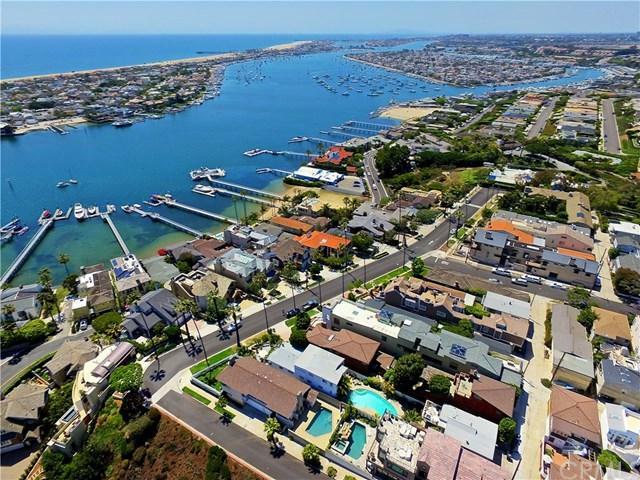 The open concept three bedroom, three and a half bath home is situated on prestigious Pacific Drive and overlooks the Harbor, the Ocean, the Wedge, Catalina, beautiful Begonia Park, Spyglass Hill, and Newport Coast. Enter through the Great Room with its Ocean views as it opens up to the kitchen. Enjoy cool Ocean breezes as you lounge with your friends at your personal oasis by the pool. Take a short stroll to This prized corner Ocean view property with its large 4235 SF lot also has a rare swimming pool! 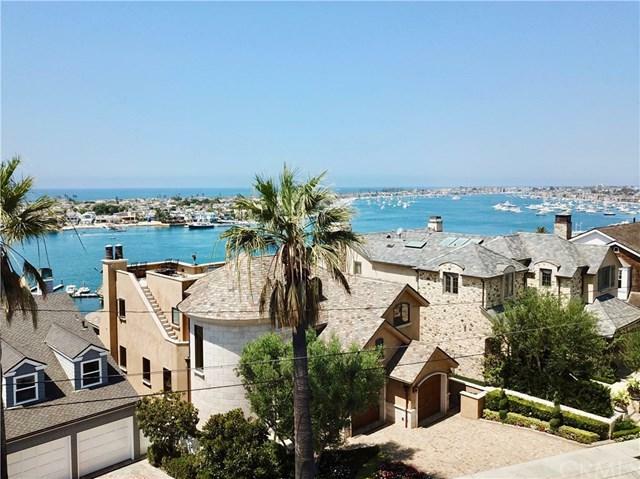 The open concept three bedroom, three and a half bath home is situated on prestigious Pacific Drive and overlooks the Harbor, the Ocean, the Wedge, Catalina, beautiful Begonia Park, Spyglass Hill, and Newport Coast. Enter through the Great Room with its Ocean views as it opens up to the kitchen. Enjoy cool Ocean breezes as you lounge with your friends at your personal oasis by the pool. Take a short stroll to the shops, restaurants, and Beaches of Corona del Mar. A three car side by side garage and central air conditioning are included along with 166' of street frontage on this fabulous one of a kind property. This home is located in AD 117 where the power poles are currently being removed and the power lines buried.